From White Water Rafting to Data Science. As long she can remember Jenny has had two passions: storytelling and mathematics. When she first started college, she thought she’d build a career in the former by pursuing a degree in radio journalism. But after receiving an invitation to conduct research in robotics analysis, she soon realized she missed the latter. She decided to transfer schools - enrolling at Lewis & Clark College in Portland Oregon - and ultimately graduated with a degree in mathematics. After graduating, Jenny pursued a non traditional career path. She dedicated herself to learning how to rock climb and working as a white water rafting guide in both Oregon and Australia. In both pursuits, her background in mathematics came surprisingly in handy. After returning to the U.S., she worked as a teaching assistant at her old high school and initially considered graduate school in London. However, she decided to enroll in Thinkful’s Data Science program instead because the price was right and she felt she’d be more prepared for a job after graduation. For one project, Jenny did an analysis about soccer. She used a huge data set with information about every game played since the first official game in 1872. She compared and contrasted 5 countries and looked into whether friendly matches had a major impact on team success. 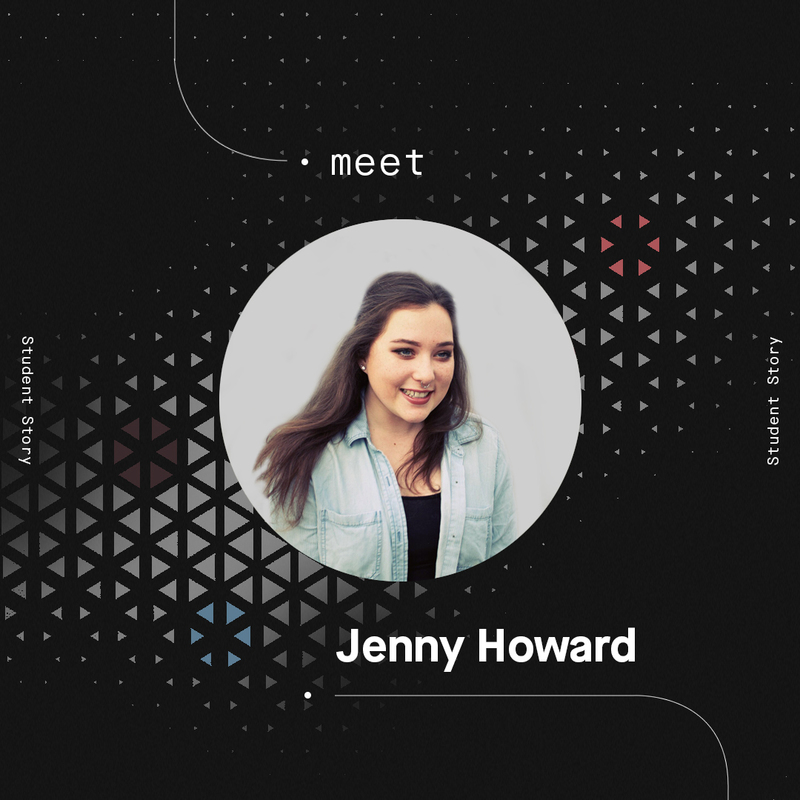 Jenny’s next big goal is to start a scholarship at her alma mater for women in computer science. As far she knows, it would the first of its kind.